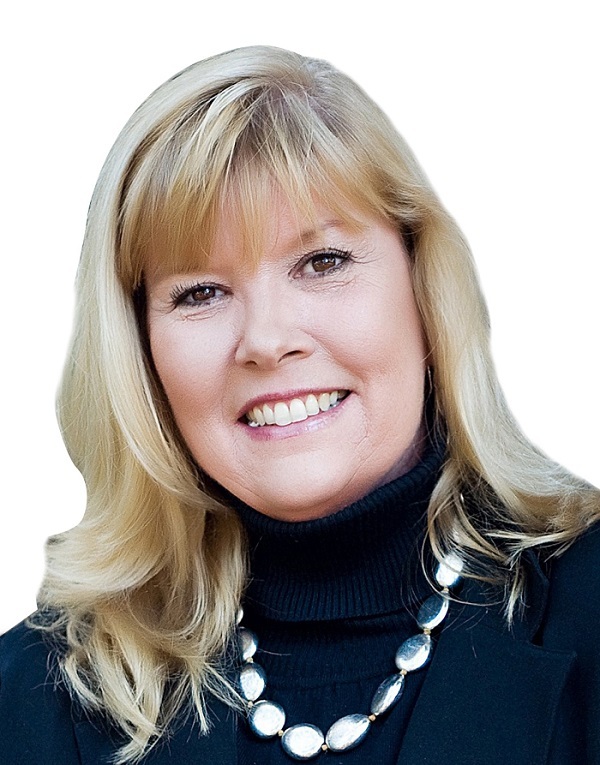 Cindy Caskey is an experienced top producer, licensed to sell real estate in the state of Virginia. She lists and sells as proficiently as she works with first time home buyers. 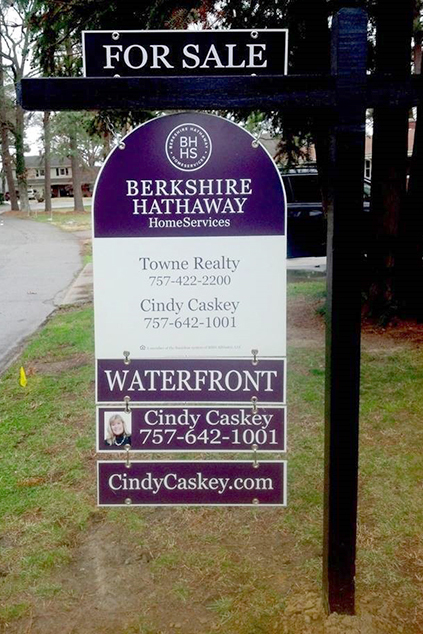 Whether selling, moving up or downsizing, Cindy is a natural choice for a stress free transaction. When not helping others realize their dreams she enjoys spending time in nature, with her animals, on the Chesapeake Bay, hiking, photography and painting. "What I do for a living never feels like work to me. I love what I do. Looking for the perfect home, helping people get homes ready to sell after years of memories, endlessly meeting new people and showing them Hampton Roads, an amazing place to work and live"
"There are no traffic jams on the extra mile"